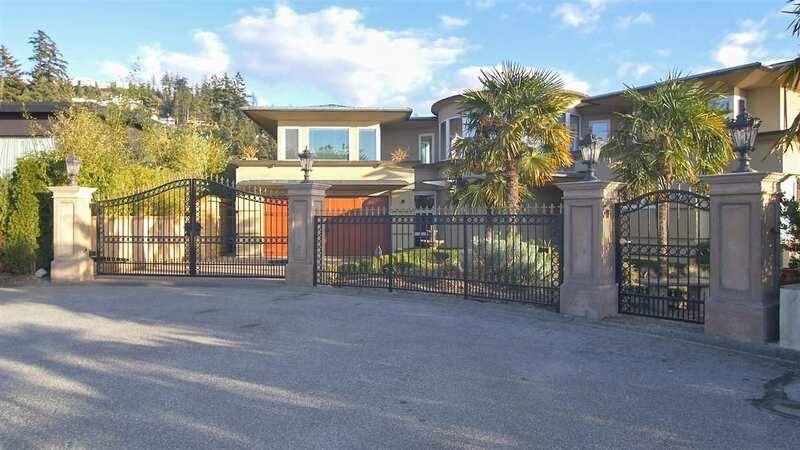 A gorgeous waterfront residence overlooking Spectacular Ocean & island views in a World Class private gated community. “SEASIDE PLACE" is for those who like to live exclusively. 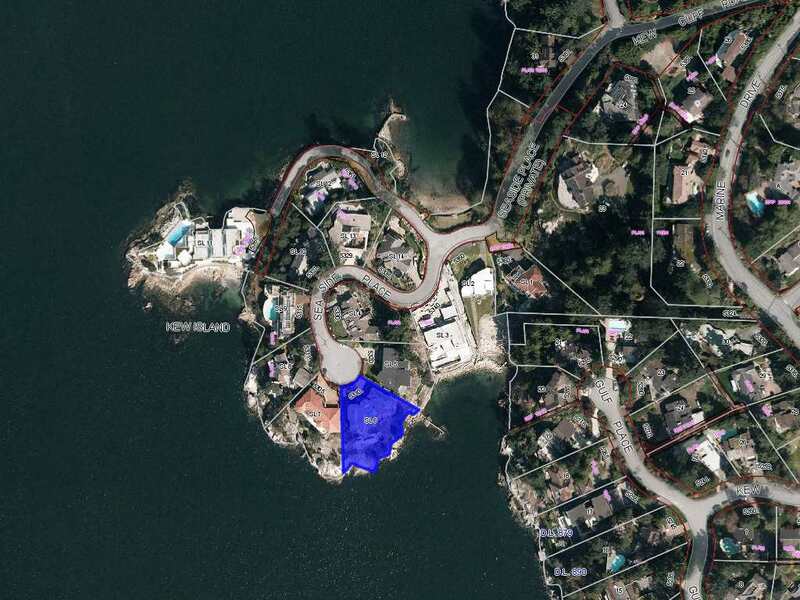 It is a rare opportunity to have one of the best of 14 Exclusive Free Hold water front houses. Elegantly remodelled by a designer, large open floor plan for entertainment & radiant in floor heating on natural travertine. Many more amazing features! Must been seen to be appreciated. Easy access to OCEAN w/ automatic submersible dock for up to 24’ Boat, Kayak or Jet-Skis. Enjoy your indoor pool all year.This is an opportunity to live in one of the most prestigious neighbourhoods and one of the most prestigious homes in Canada, available on the market today. Floor Area 6,605 Sq. Ft. Lot Size 15941 Sq. Ft. Features Water Treatment, Vacuum Blt. In, ClthWsh/Dryr/Frdg/Stve/DW, Wet Bar, Sprinkler - Fire, Other - See Remarks, Windows - Thermo, Security System, Jetted Bathtub, Swimming Pool Equip.